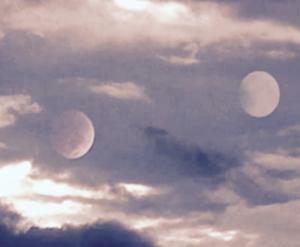 If you are reading this information it is probably because you are awake & smart. There are some people who are watching and just waiting. Bad mistake to just sit & wait with their arms crossed as time is of the essence. Most people have no awareness at all. There is “no more important investment” than your survival investment! The investment to Strive4Humanity! Do not wait until it’s too late act now be prepared for your loved ones. If you are ready to get serious and do not know where to start we have the plan. We are a serious preparedness group in The Highly Desired Location for all surrounding States in The Safety Zone area map with a growing survival community. Bottom line is that you need us and we need you. 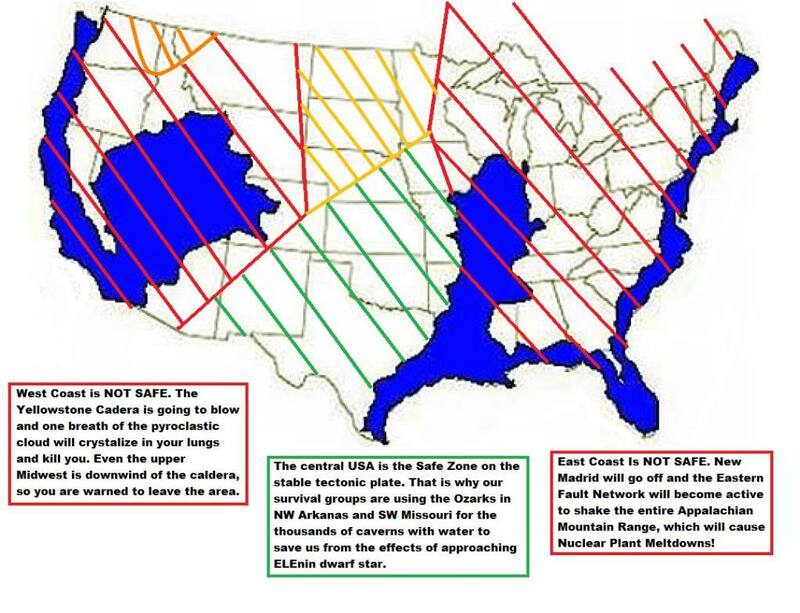 We need each other with the right type of survivalists for The New Mexico/Texas safe zone locations that makes the most sense due to weather, location and earth’s natural resources. We must unite to save our families and humanity! Strive4Humanity LLC., The NewMexico/Texas Survival Group. Strive4Humanity LLC is currently accepting applications from individuals and families who desire to be a part of an established expanding group. Our community is located in New Mexico/Texas area near Carlsbad Caverns National Park. Our property locations are near many natural resources such as Creeks, Rivers, Hunting Land, Guadalupe Mountains National Park, & Lincoln National Forest etc. all together nearly 400 acres & growing. 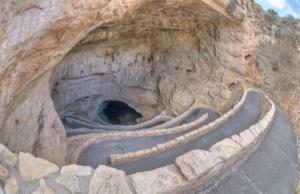 There is also Carlsbad Caverns National Park with many large caves in close proximity to the properties. Property includes flat open areas for underground bunkers as a very smart ideal survival strategy. The property is also near hunting areas and with the wonderful weather New Mexico/Texas has to offer makes this The Most Sensible Safety Zone Location for our survival strategies as a group. Strive4Humanity LLC., The NewMexico/Texas Survival Group. We require extensive vetting for everyone’s safety including a background clearance. We are all about security and privacy and same minded respectful people. We are looking for good hard working, ambitious, well rounded people & Investors who can complement our current member’s skills. Get in Touch with us now – Time is of The Essence! Strive4Humanity LLC., Project is The New Mexico/Texas Location Option for The Survival Group Program Subscribers at http://terral03.com. © 2017 Strive4Humanity LLC. All Rights Reserved. Recommendations may be made to help each family prepare for long term off the grid survival. Every member will agree to have minimum one year supply of food and seed stored for each person and secured on the property of Strive4Humanity LLC., The NewMexico/Texas Survival Group. Our property offers a staging area for member’s to lease for their underground bunkers that are recommended due to its built-in self efficient utilities such as air filtration, water supply and power that can last for years although, you can also choose above ground bomb domes but having both is most recommended for the best survival strategy for all the extreme weather conditions and temperatures. Phase I is planning which includes land surveys for expanding on the property and developing a staging area. This includes electricity, wells and septic systems that members can install at their cost as long as they abide by all county guidelines and approvals. Those members who are approved through the application process will be invited to join us in the staging area. No one will be allowed on the property without an invitation from Strive4Humanity LLC showing they have completed their application process and have been approved by the Strive4Humanity LLC board. Phase II requires investor’s to join in order to include the construction of an i.e. potential community center with bathrooms, showers, laundry room, and a shared recreation center. This phase will also include any expansion of the infrastructure needed as the number of members grow and create an increase demand for expansion. Phase III are potential plans as financing permits from investors and donations would include i.e. a greenhouse, storage garages, underground containers, barn and farm that will allow us to become a completely self-sustaining community. 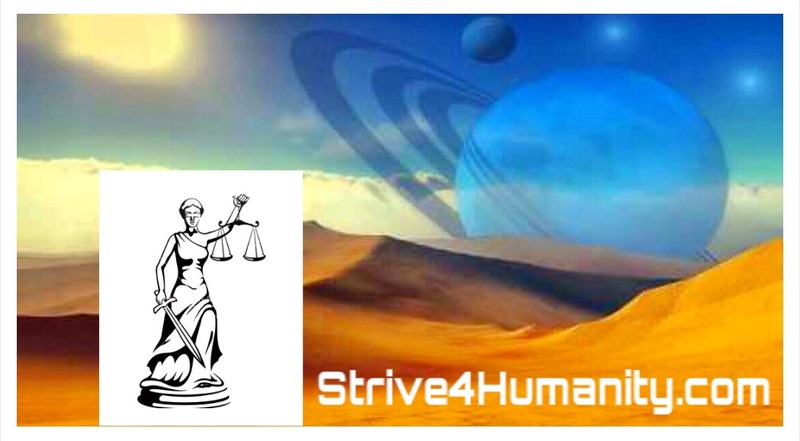 Email us if interested in joining our group and to find out the fees associated with Strive4Humanity LLC. Feel free to contact us if you have questions. We strive to keep member costs low and funds received are returned to improve the living standards of all members. We will offer a discount to the first 100 members to join now as pricing will increase with demand. This will be a very popular & desired survival group location for surrounding states due to its proximity and weather.